As a developer you are confronted with the question if you install software or not. Personally I think the times when you installed software on your computer are over. The best example are databases. Depending on the project and the customer, you may have to install different databases. After the project, the database will either remain installed or will be uninstalled. It is much more elegant with Docker to start a container that starts the database as an image, depending on the project. This of course has the advantage that you don’t have to install the complete database and that you can access the same image later on in production. 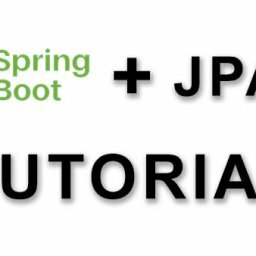 In this tutorial I want to show you how to start and stop MongDB under Docker Container. 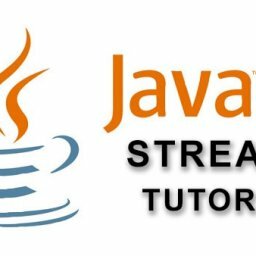 This tutorial can also be used for MySQL and MariaDB. 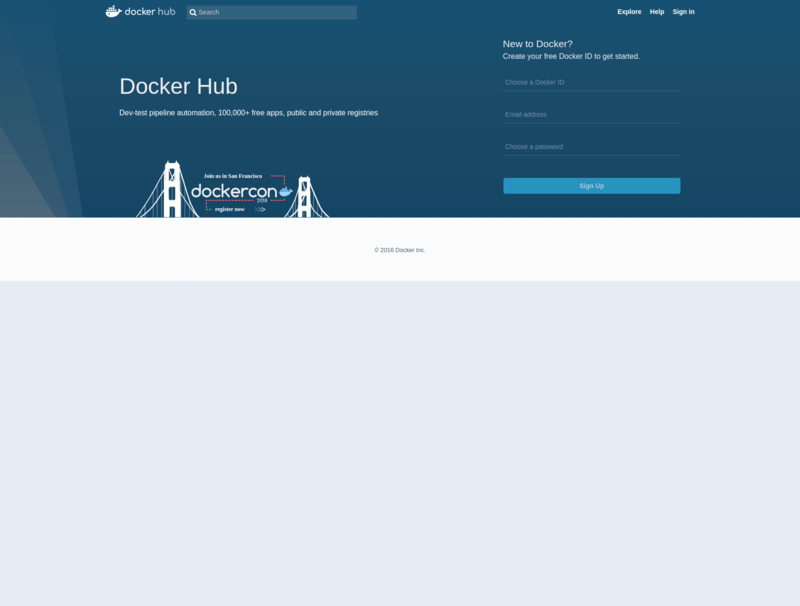 Docker is a platform or software with which it is possible to run images as containers. Images are ready-to-use environments that can be used without having to make major adjustments. The main advantage of images is that they always run in the same environment. 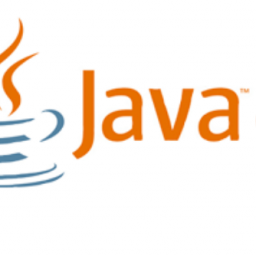 This ensures that software running on an image in development will run in production later. 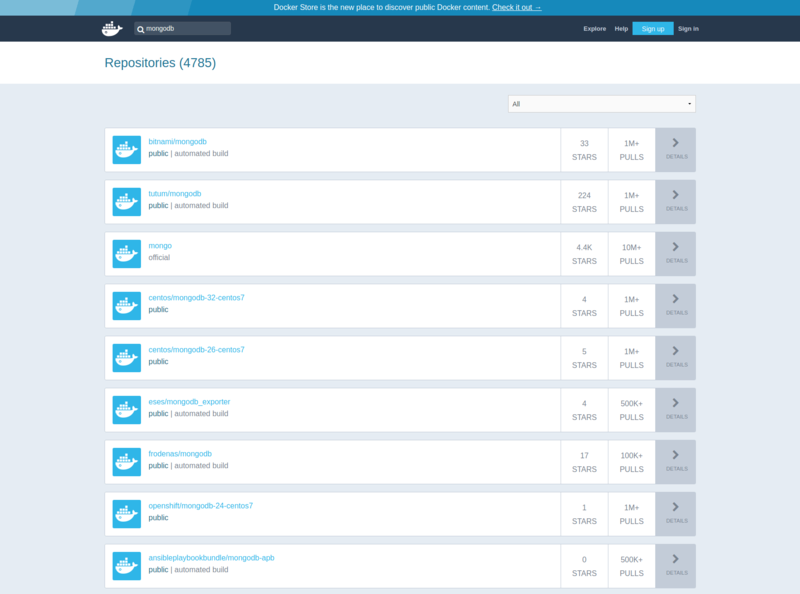 To use mongodb as an image we first have to look for a suitable image on the Docker Hub page. In the search bar you can now search for images. Here we enter mongodb and get a list of results. Now you ask yourself which image to use. Here it’s up to you which image you want to use. I personally prefer the official image of mongoDB. As we can see from the picture above, the name of the image is „mongo“. 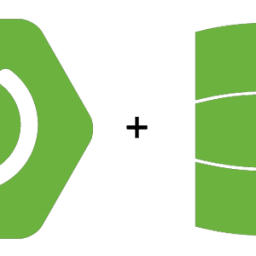 This information is sufficient for us to start the mongodb locally as a container with a single command. For this you enter the following command in the console. After the line has been executed in the console, Docker starts downloading the image for the first time. This may take some time depending on your internet speed. After the image has been downloaded and started, an ID appears. This is the ID of the container. We see in the console output that our Docker Container is started. It is now ready to accept requests on the local port 27017. To stop the container a command is also sufficient. With the following command you stop the Docker Container. 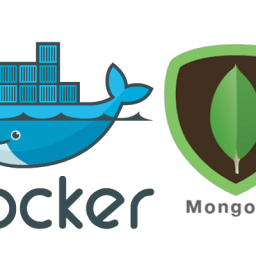 How to manage it easier with Docker Compose I will show you in my next tutorial MongoDb with Docker Compose. I hope you enjoyed my little tutorial. If you have any questions, criticism or suggestions, please post them as a comment.